Kids; they grow up far too fast, their childhood will past before you know it. 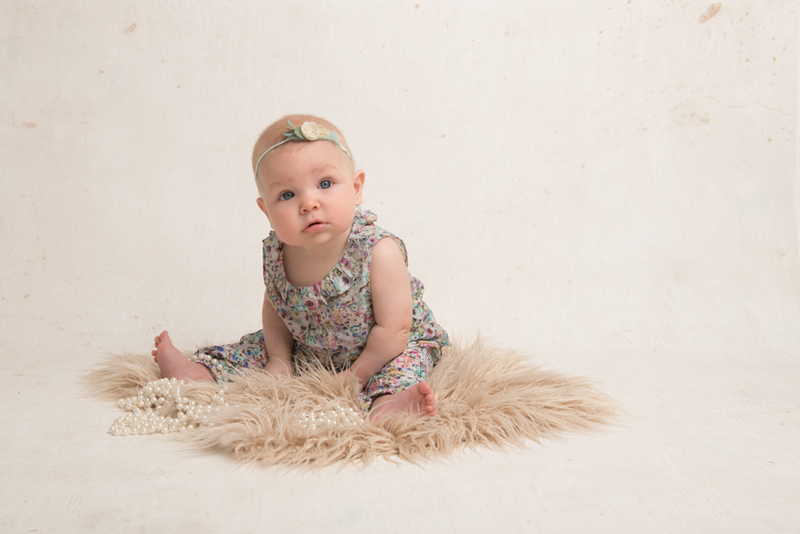 Capture this wonderful stage of your child’s life with some beautiful photos; you can share with the whole family. We have lots of fun! If everyone’s having a good time the photos will come naturally. Depending on your child’s age if you can bring along the family member that makes them laugh that’s always helpful. I have lots of things in the studio but your welcome to bring any toys or bikes/cars that your child likes to sit on (think about what will look nice on camera too – I personally love Vintage and wooden toys!). We use lots of backgrounds so if you can bring lots of outfits we can mix and match. We sit down together straight after the shoot to view your photos and choose your favourites that you would like from the session. 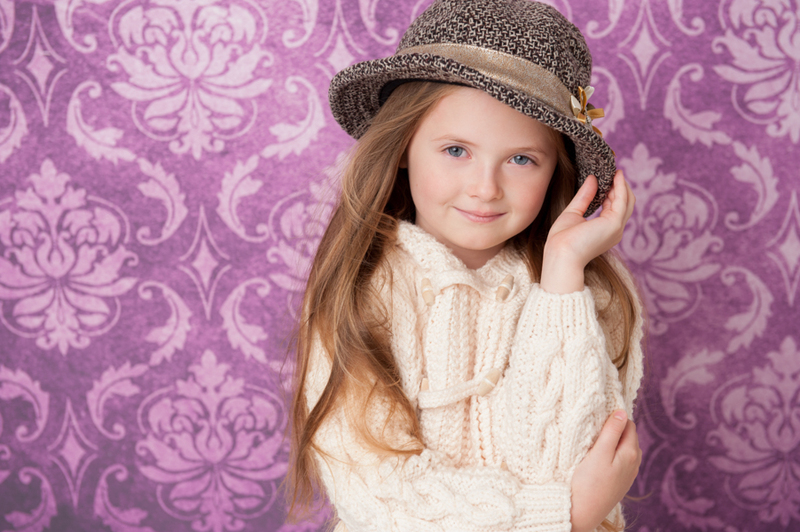 Model agencies like to see a variety of looks within your portfolio. We use lots of different backdrops to make it appear each outfit is a photo from a different shoot or job. The general idea is to make you appear as experienced as possible from your shoot so the more outfits and looks we can do in the session, the stronger your portfolio will look to potential clients. When selecting which clothes to bring please think about different styles, seasons (winter, summer) and colours. Please try and avoid large logos (small logos are fine) and text on t-shirts. If you have any hobbies such as sports, musical instruments, dance etc., then feel free to bring outfits or props or anything else you think will look good and want to include within your session. The more you bring to choose from, the better. 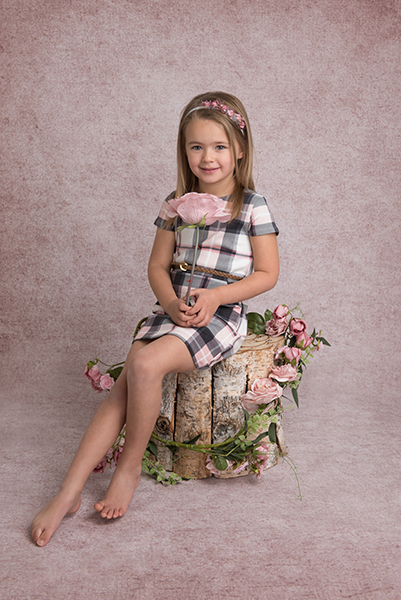 “Amie completed our daughters portfolio pictures today and what a great time we all had so many pictures it was really difficult to pick between them. Amie made Taylor feel relaxed within the shoot and this reflects in the pictures. The way Amie put Taylor at ease giving her gentle advice on different poses etc was fabulous. The pictures are above and beyond anything we expected demonstrating a talented photographer. Taylor has asked "when can we go back and do it all again "”.